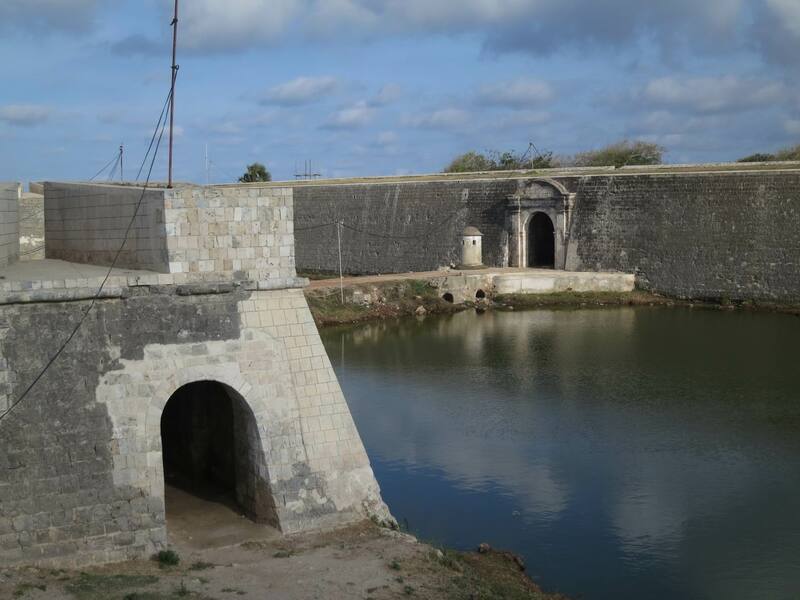 The ancient Jaffna Fort is the second largest existing fort in the island. It was created by Portuguese at Jaffna. This fort was the one, that was known to have administrative and military functions. If you like to dig out the history and know the stories, then you will love visiting this fort. Five tunnels in twin formation can be viewed, if you have a close look at the rampart. Within the fort you can view several buildings that include church, hospital, police quarters, queen’s palace, governor’s residence etc. The powerful presence of this huge structure can mesmerize you. You will like to have a long walk alongside the fort. Jaffna is a hot place so it is advisable to take your sunglasses and cap while traveling to this fort. It is also important to always carry the bottle of water with you while traveling to such places.